Irrigation is used to assist in growing crops, maintaining landscapes and revegetation of dry soil. It can also be used for dust suppression, disposal of sewage and in mining. It is important for your lawn because it helps maintain the soil, ensuring that it stays as healthy as possible. It also ensures that the plants are able to absorb the nutrients within the soil more easily. 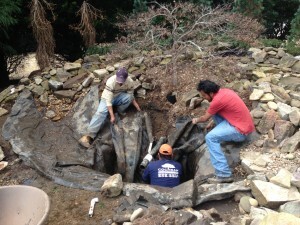 Click on the link below to watch a video of our crew installing an irrigation system in Easley. 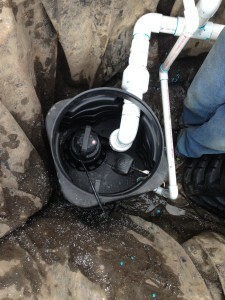 For more information on our irrigation system services, click here! 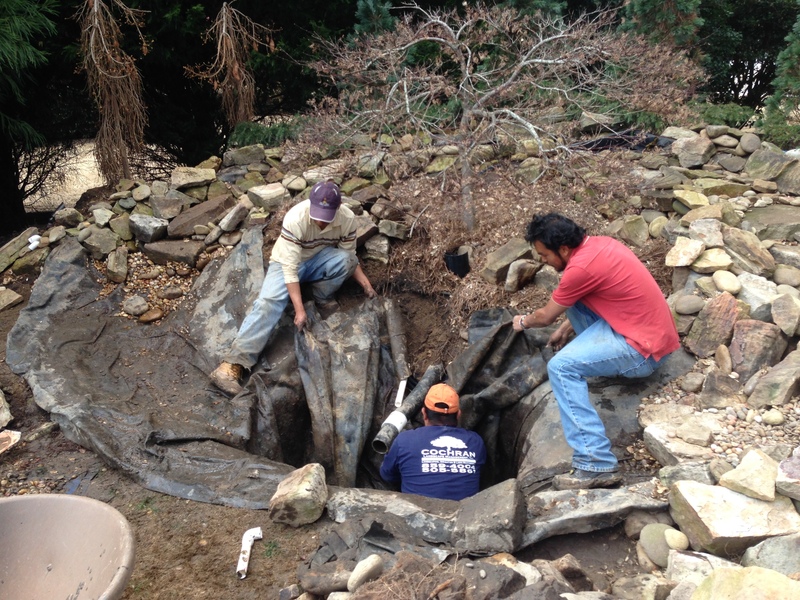 For more information on our waterfall installation services, click here.